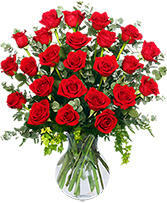 Tip toe through the tulips! 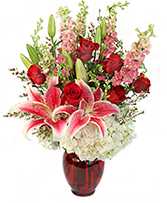 Spoil your Valentine this year with beautiful tulips! 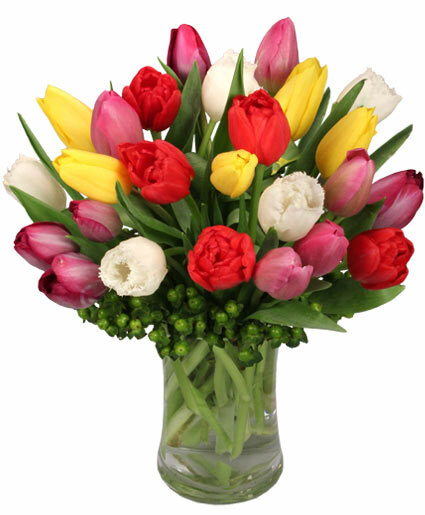 This arrangement comes with 2 dozen tulips in a variety of colors. 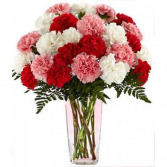 Show her you love her - now and forever - with our beautiful Valentine's Day Carnation arrangement.